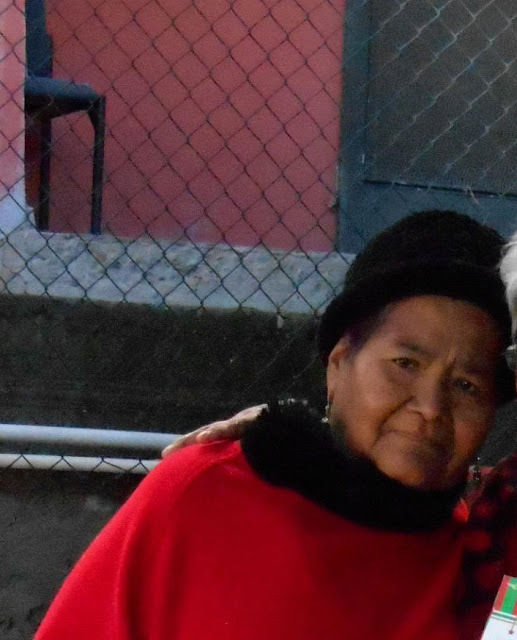 We are so grateful to God that He is healing Tere from some serious spider bites she received a few months ago on each of her ankles. They were flesh eating and refusing to heal despite many doctors and several rounds of antibiotics and other medical treatments. We prayed and our ministry team prayed over her and the Lord is healing her without the surgery that the doctors wanted to do. We were thankful for a wonderful team of volunteers who had to fill in for Tere during the many Christmas activities that were planned as well as ministry programs that had to go forward. Tere has been on a limited schedule and we are looking forward to her return to normal activities in the new year. Thank you for continued prayers on her behalf. History of a transformed life. 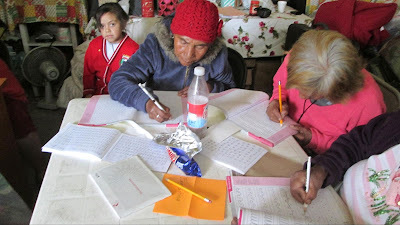 There is a lady called Consuelo who participates in one of the Elder groups. Her health is very delicate. Her kidneys no longer function and she is on dialysis. She lives alone and her elder group and especially the women friends of the elder group has been a great comfort for her. Then she also has taken great comfort that she is developing an even better relationship and that is with God. She has been praying fervently and gives thanks always to God. During this cold time, her health was even further compromised. Her lungs were not functioning well in the damp cold conditions. Finally her youngest daughter was able to care for her and she still weekly calls one of her friends so that she can share with her the devotional of the week by phone. She continues seeking God and continues to give thanks. Please pray for Consuelo. We continue supporting people who have health challenges. They often seek the support and counsel of God when they face weaknesses in their physical bodies. In the elder group of course, the people ask those questions that you ask when you see the end of life near. This gives urgent and immediate context for the study of God’s word and the developing of a relationship with Him. 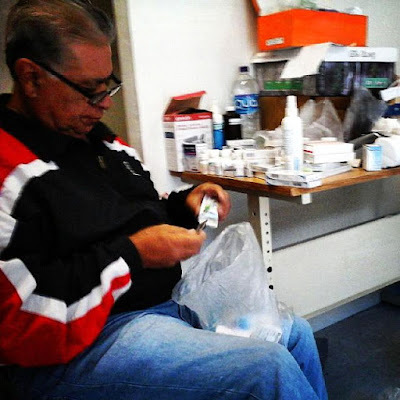 One of our most important volunteer partners in the elder group is Pharmacist Don Pancho. He has a servant heart and uses his skills to serve the elders. We are grateful for Don Pancho. We have worked with him for 7 years since we started developing Elder groups. At the same time that Don Pancho serves, he has also cared for his ill daughter Mary. She has advanced cancer and has lost many parts of her body already. Still, Don Pancho serves and finds such joy in this service. 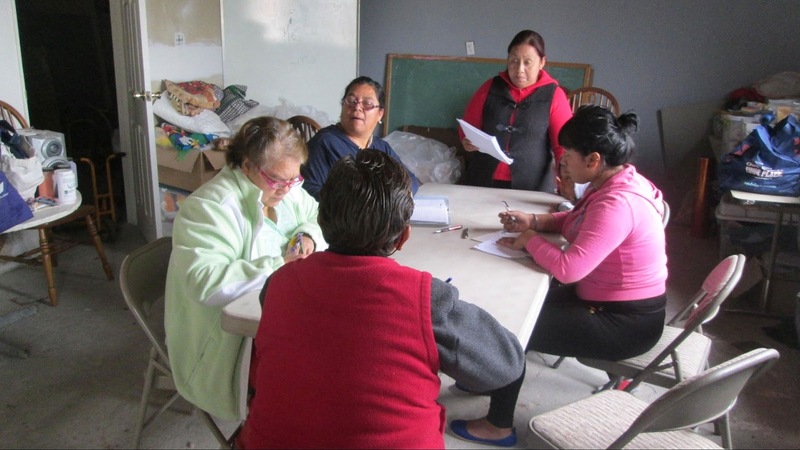 This active work has received donations from local professionals in Tijuana and also in the United States. Equipment, medicine, supplies, many other items for the care and support of the people in the elder groups has come through the generosity of many. We are grateful. In this season we have two main groups that meet weekly in two different areas with more than 100 people being served weekly. If there is an urgent need during the week, Don Pancho makes himself available then too as well as our staff member for any items that we have in storage. This year we lost one of the women leaders in one of our Elder groups. She had suffered a stroke and had bad circulation. She had already lost a foot to diabetes. We had seen her grow in her faith in the elder group. She was active and always sharing the faith with her husband, her children and her grandchildren and even nieces and nephews. 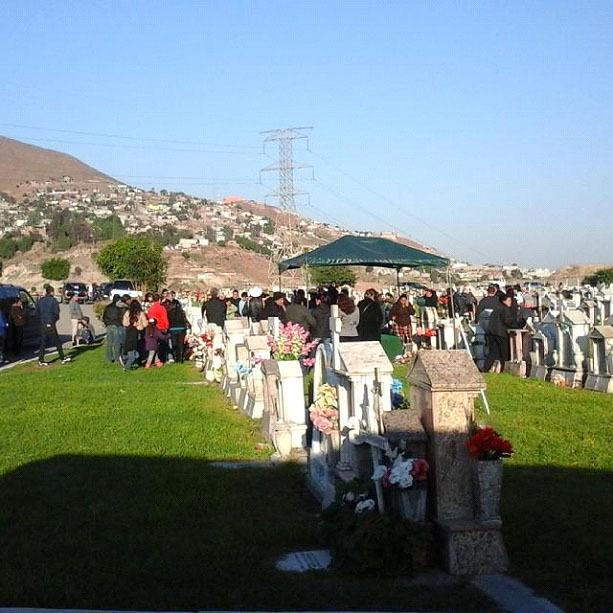 She asked that at her burial her friends from the elder group could accompany her family to bury her. This new year we have begun a new program to teach literacy to both elder groups and to young women who haven't had the opportunity to study. Tere Montoya, our ministry leader in Tijuana has taken special training offered by the Mexican government so the program can offer an official certificate of completion that is recognized publicly. We have already a developed relationship of trust with many of the elder individuals. 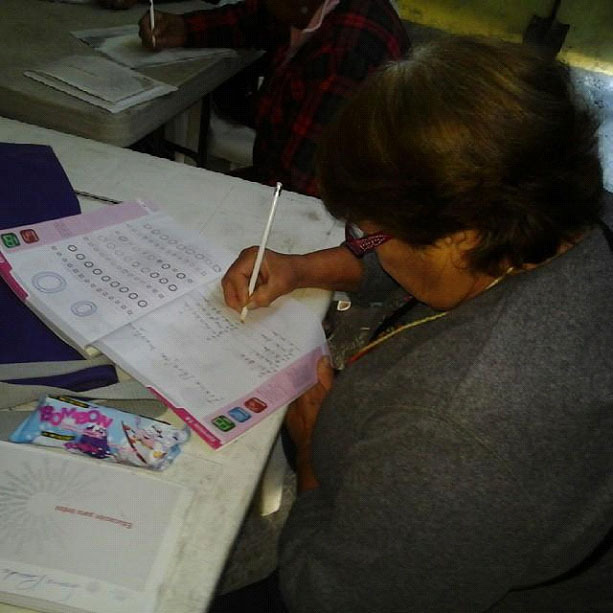 When we started working with the elders we realized that many didn't know how to read and write. They sign their official documents with an “x”. This is a risky thing because it is easy for others to falsify their documents. They wish they could be able to read important documents and now since they have been studying God’s Word they desire to read it on their own rather than waiting for others to have time to read to them. Recently there are some youth that have joined the class. 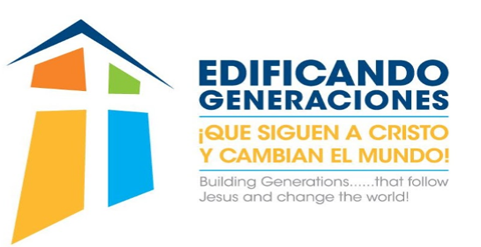 We began with 22 elder adults and 8 new young people have joined it. This gives us an opportunity also to help them explore faith in God. We are using the patrimonio luterano bible and the portals of prayer and they are learning to trust God and talk to him in prayer. This helps them practice reading and feeds their faith.